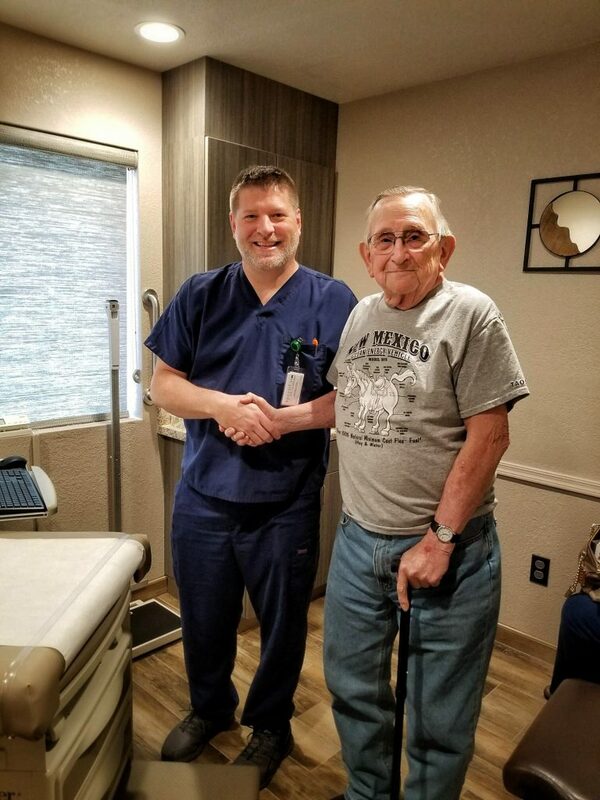 As we expanded our services into Sedona, you asked for something different; something beyond traditional healthcare offerings. You wanted services and options tailored to your specific needs and easily accessible. You wanted services bundled together at a great price. 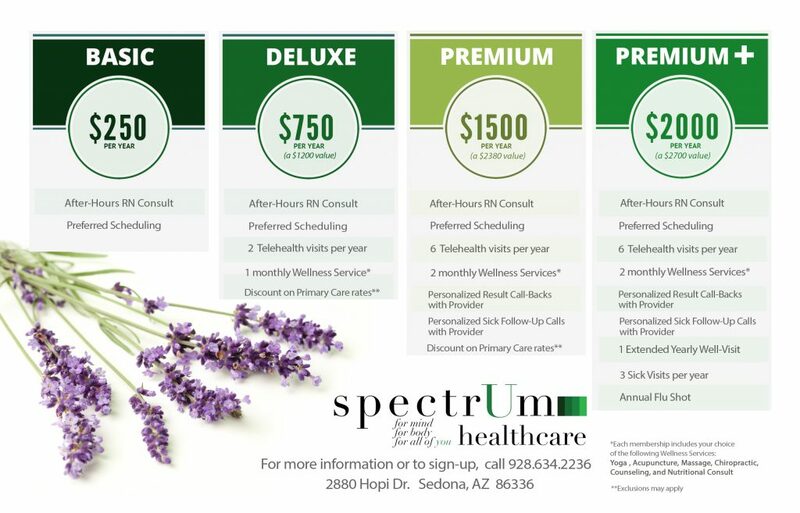 Sedona, you asked and we answered with our Spectrum Sedona Concierge Care Packages. 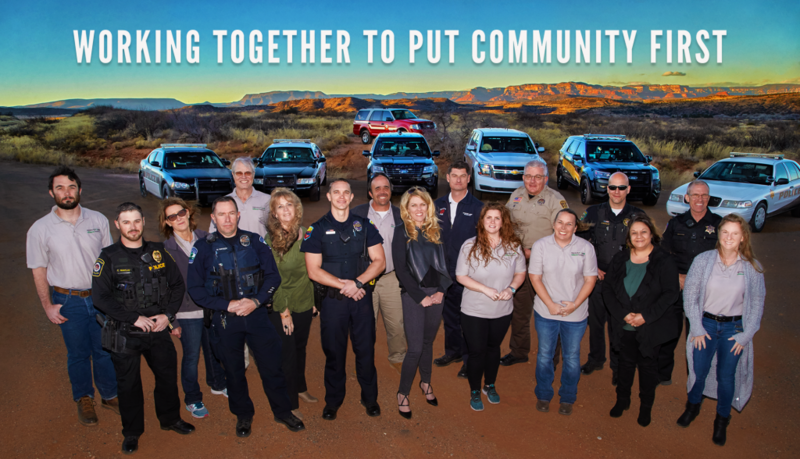 We took the best of all our services and combined them into 4 membership plans.